Creating a website with a website builder has never been easier! In this day and age, everyone has a website for everything. Your neighbor who crochets baby blankets for all of her grandchildren probably has a website to promote her talents; if not, maybe she should! With all of the resources we have available at our fingertips, it’s no wonder building a website can be so simple. However, there are some things that everyone should know before diving into creating a website. With an online site builder, pretty much anything is possible. It is a tool that allows you to construct a website without manually editing code using such things as HTML. You don’t even have to know what HTML is anymore! 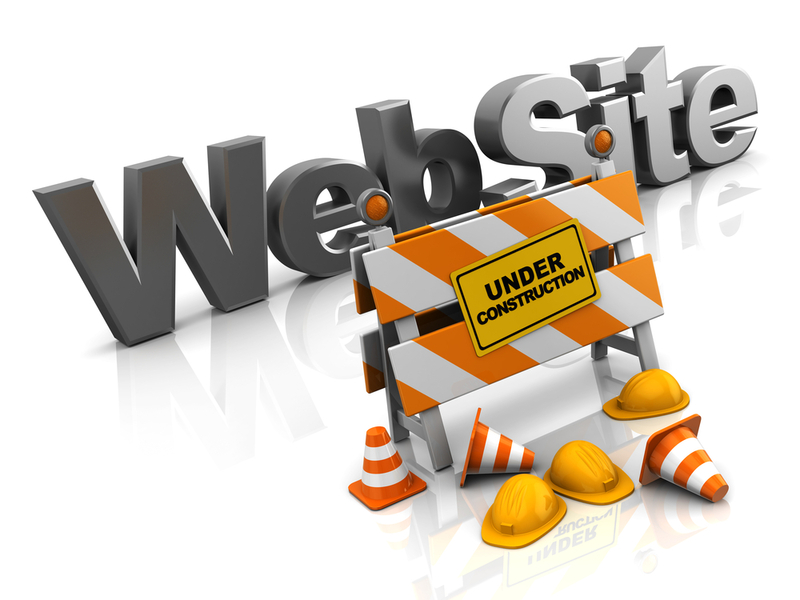 Most website building services have technical support just in case someone comes upon a snag. One of the biggest selling points to utilizing this service is that no prior experience is necessary. It’s very quick and easy to use. A site can be up and running the same day! There are many do’s and don’ts of website building, including, but not limited to; keeping a site simple, making it eye pleasing, not putting any music or sound files on your site, not putting too many graphics on your site, especially slow-loading graphics, and of course making sure that visitors viewing your site for the first time can tell at a glance what the site is about. There are many different types of web hosting services, from free web hosting to shared hosting. Internet hosting services allow companies and individuals to make their websites accessible on the Internet. Web hosts provide space on a server and provide internet connectivity. Personal website hosting is a more inexpensive way to go, whereas business web hosting is often costly depending on the size of the website. It is essential to host your own website with a web hosting provider. This is where the web hosting becomes a necessity; web hosting providers pay a premium to provide more bandwidth, making it possible for all of their hosted websites to be accessed at the same time. The most common and cheapest of hosting services is known as shared hosting. Shared web hosting simply refers to many websites being located on one web server. Each website sits in its own place on the server, keeping it separate from the other websites that share the web hosting service. System administration is included in service packages; beneficial for users who don’t like to deal with it, system administration is often a hindrance for those who prefer to have more control. Shared hosting is not for people who need software development outside of the scope of the hosting service. All in all, in order to create a website, whether it’s a personal website or for business purposes, an online site builder is the best way to go. It’s cheap, and in most circumstances, user friendly. Resourcs Box: Jake Neeley is a content marketing and social media geek who works for a global web hosting provider. He loves learning, outdoor sports (especially those in Utah mountains), and time with the fam. Jake suggests visiting UK2.NET if you would like to know more about using an online website builder to create your website. Connect with Jake on Twitter and LinkedIn.